Posted on October 2, 2014 by Tiki God. This entry was posted in Blog Posts and tagged Net Neutrality, Politics. Bookmark the permalink. 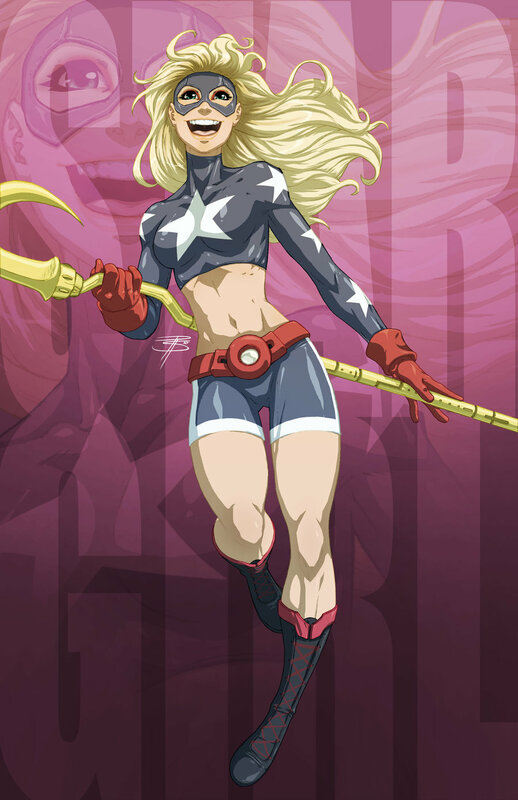 Stargirl of the JLA & JSA. Vampirella #5 by the Dodsons.